Millennial filmmakers in Florida expose the dark side of the sunshine state with "No Real Than You Are", an exploration of the life of one teenage opiate addict. In an effort to bring a local drug epidemic to global attention, Sarasota-based filmmakers raised $20,000 to produce a 20 minute short involving oxycodone. After running the festival circuit, the film is now streaming online in its entirety: http://www.norealthanyouare.com. 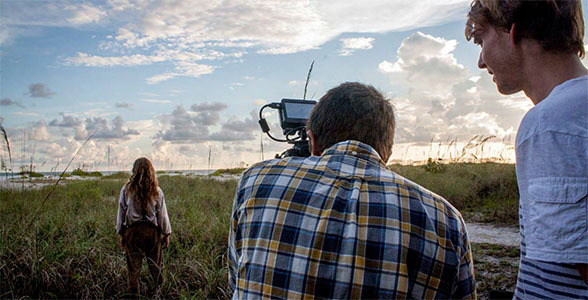 Shot on location in Sarasota, Florida, the short film's narrative is a fictional drama. The story centers on a teenage girl who develops a prescription drug addiction as she struggles to live up to her family’s pioneer legacy. The movie’s budget was 100% raised by crowd funding -- earning support from hundreds of local donors. “This would never have happened in LA,” said cinematographer Juan Sebastian Baron. “It was amazing how the community went out of their way to help the movie become a success." 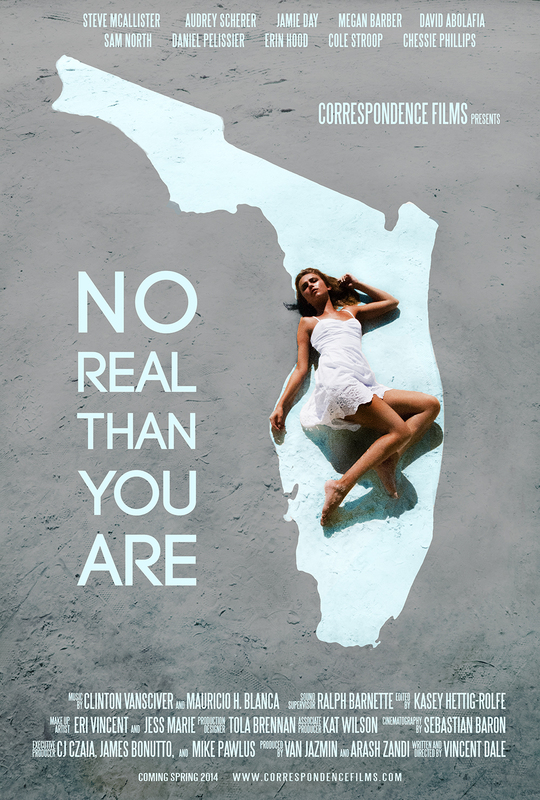 After one year in the making, "No Real Than You Are" was met with a sold-out premiere at the 2014 Sarasota Film Festival. In May, the film received its first exposure overseas at the Cannes Film Festival as part of the Short Film Corner. It is also being released with French subtitles for an international audience. The French version can be found here: http://vimeo.com/93065590. In addition, the original film score by Los Angeles based DJ/Producer Clinton VanSciver is available streaming online: http://soundcloud.com/norealthanyouarefilm. According to the company's website, Correspondence Films is network of creatives making socially conscious cinema. Their next project, titled "Paris Love Conspiracy" deals with love and identity in a time of mass surveillance. The campaign is asking for support to create "a film by millennials for millennials--a commentary on our digital culture and its consequences and meaning." Their next Kickstarter campaign is now live: http://smarturl.it/parisloveconspiracy.